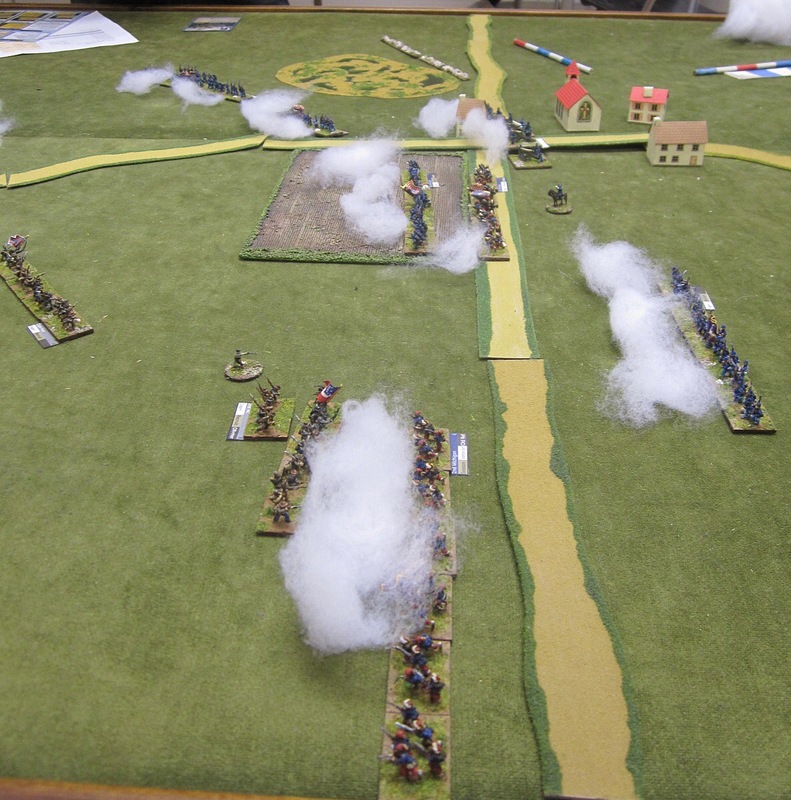 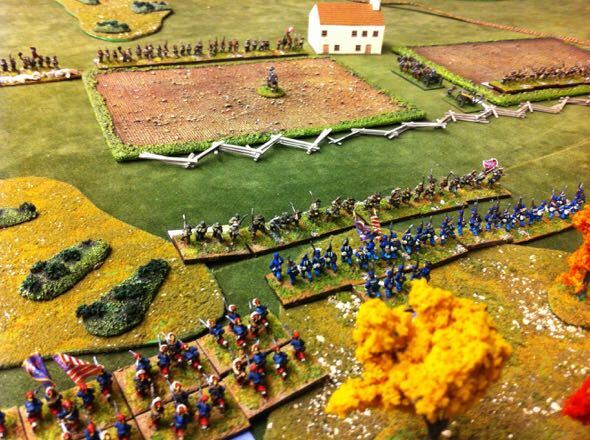 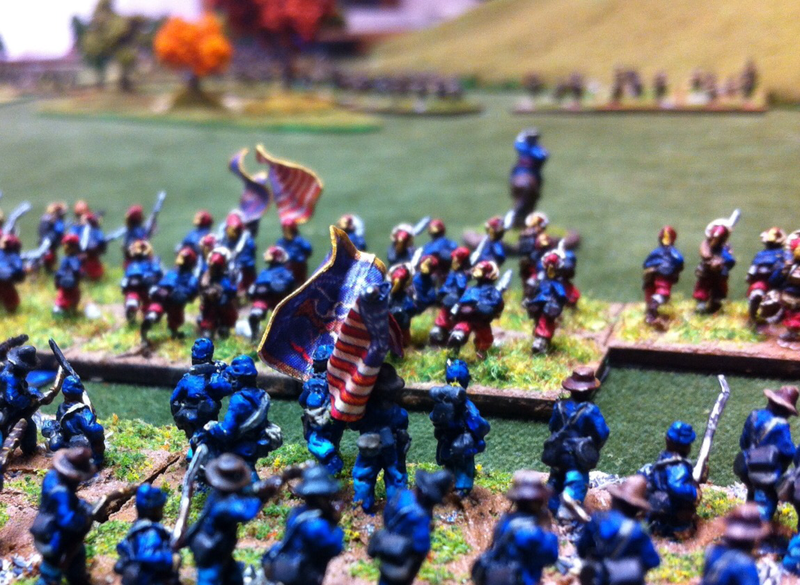 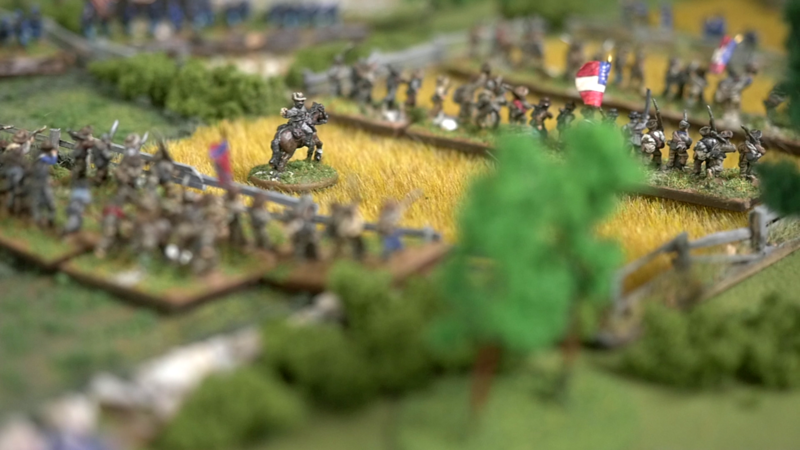 We fought the First battle in our second Longstreet campaign. 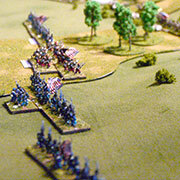 True to form Aksu lost even though we had switched sides and he had Confederates this time. 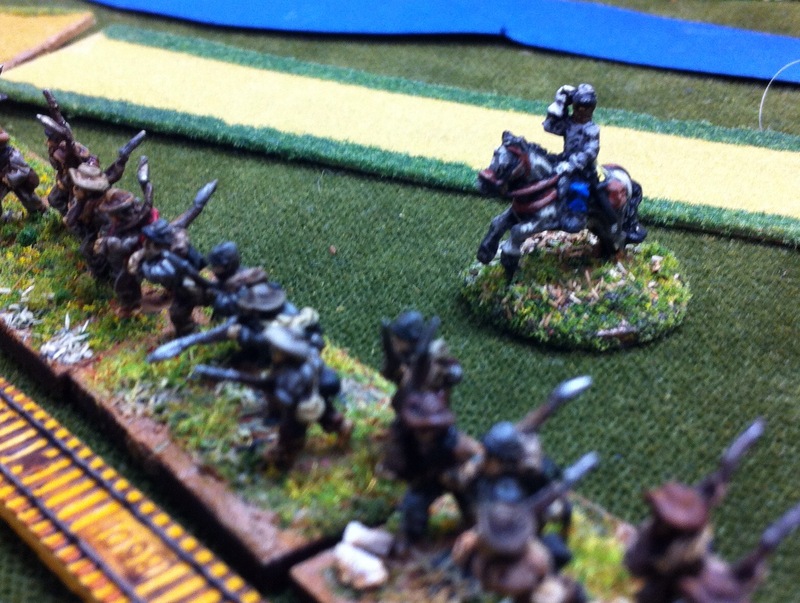 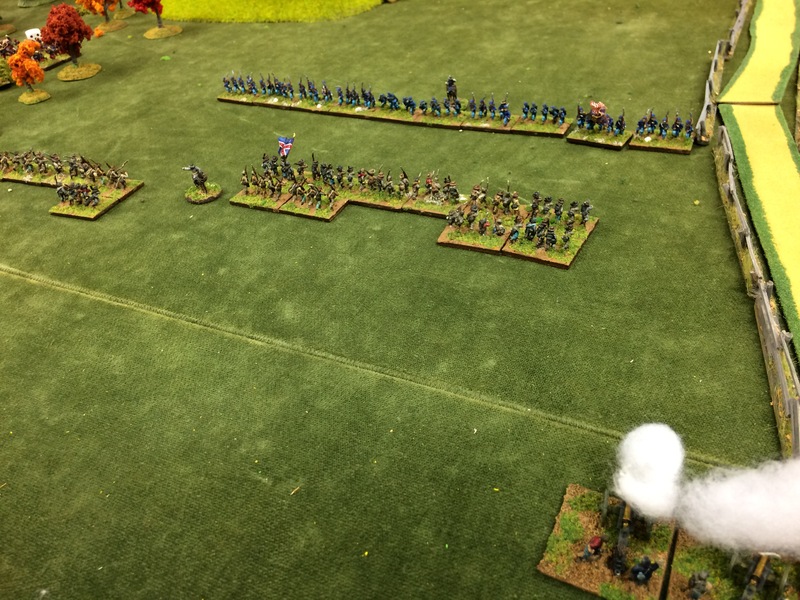 Janne’s Union forces fired straight and true and the Rebs left the field in tatters.